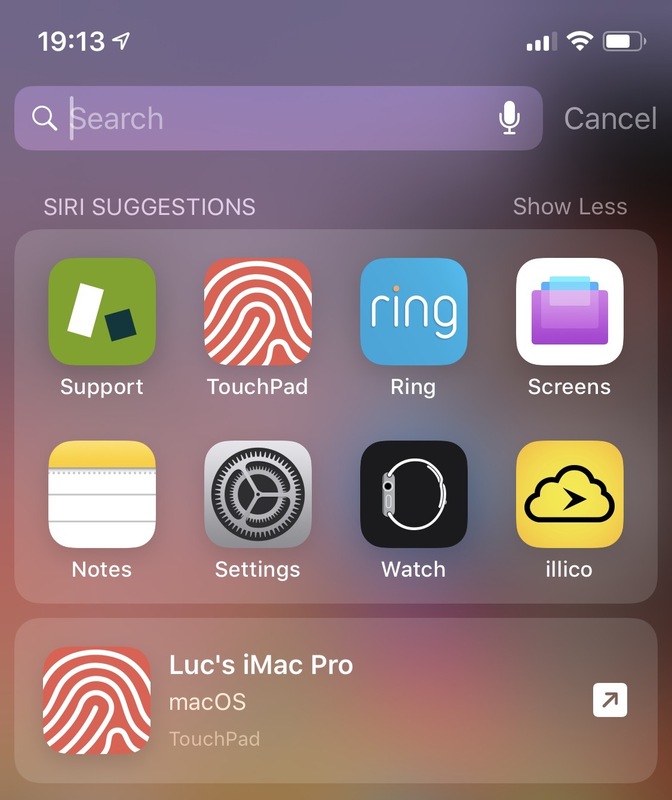 All of our apps have been updated for the latest iOS and macOS versions. First off, let’s start with the Mac! There are also some new improvements and bug fixes. You can check out the Screens 4.6 release notes for more information. 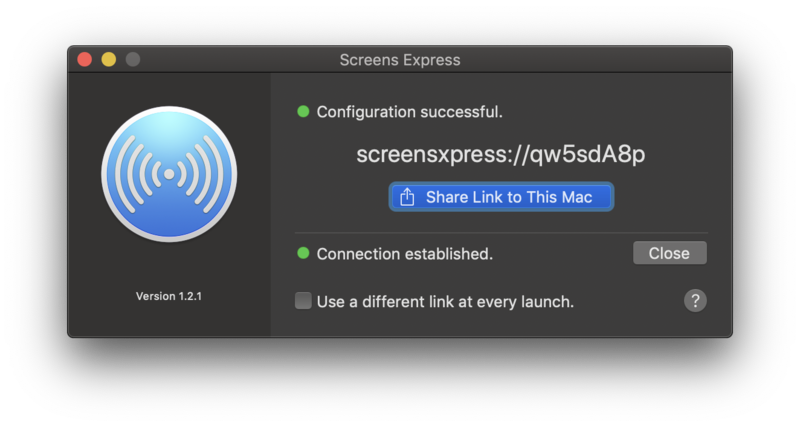 Please note that Screens 4.6 now requires macOS 10.12 Sierra or later. 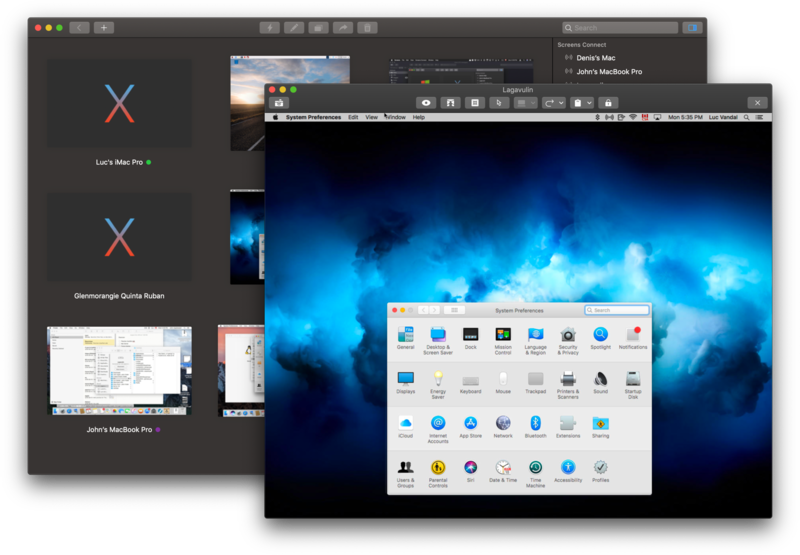 Screens for macOS 4.6 is now available on the Edovia Store, Mac App Store and Setapp. Pssst! You may not know already but Apple has retired Back to My Mac in 10.14 Mojave. 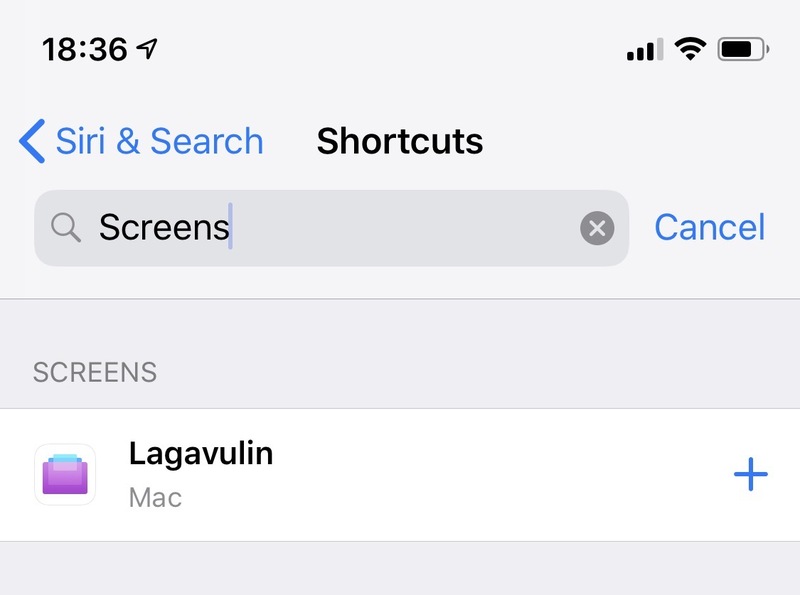 Considering switching to Screens? Save 20% off your purchase by entering coupon code RIPBTMM! 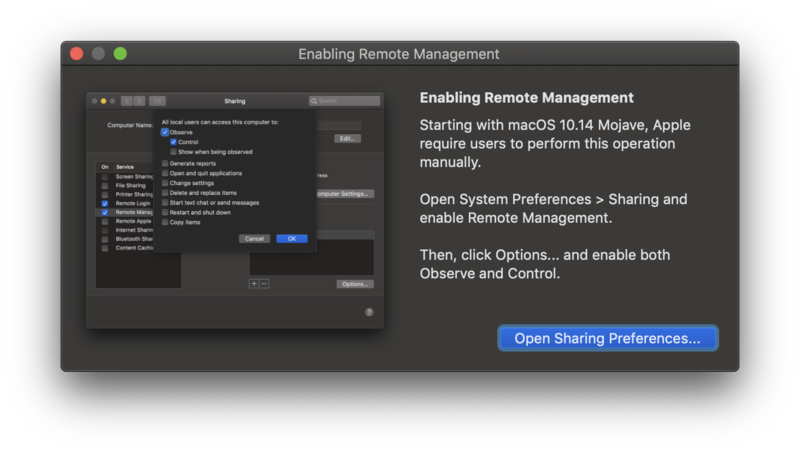 We added some information and a quick way to access the Sharing preference pane in System Preferences. You’ll find the Screens Connect 4.8 release notes here. Screens Connect is available for free on our website. Screens Express is unfortunately not known to many of our users. 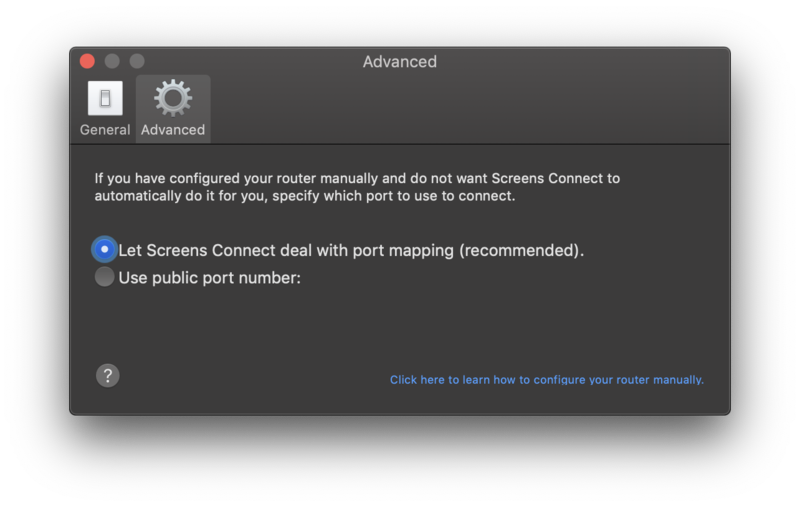 Essentially, it lets you control a remote Mac without needing a Mac username or password. This is great for helping family members, friends or clients troubleshooting their Mac. You’ll find more information about the app and a free download on our website. 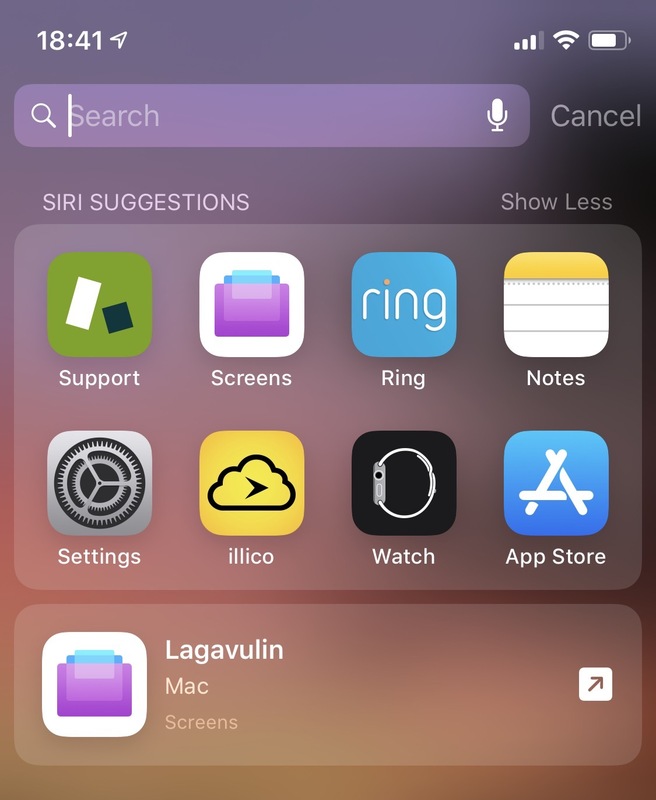 Version 4.8 adds support for iOS 12, which is now the minimum requirement as well. Aside from some minor fixes, you can now use the shared clipboard with PCs. The feature was only available with Macs with prior versions. The complete list of changes can be found in the Screens 4.8 release notes. Screens for iOS 4.8 is available now on the App Store. 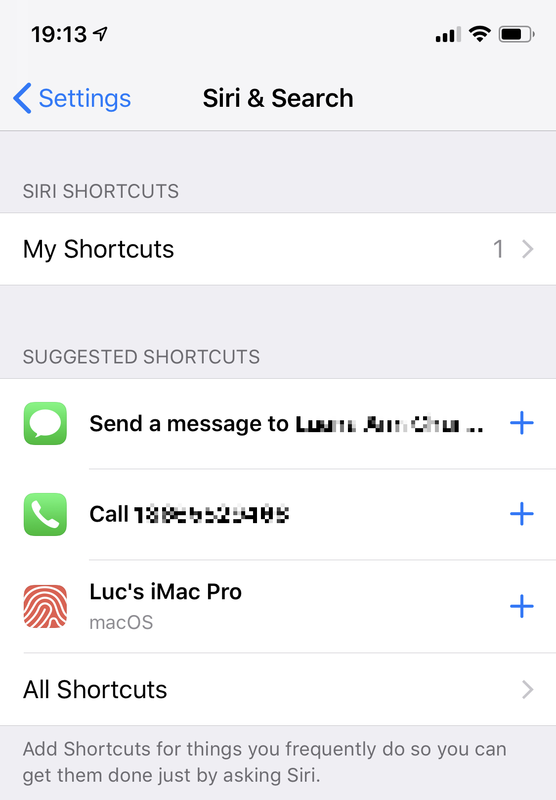 However, remember to disable Auto-Connect in the app settings in order to use this feature. TouchPad 6.2 is available now on the App Store. Hasn’t been approved by Apple just yet. We’ll update you as soon as it is!